After receiving my November Harmony Box, a Canadian subscription box, I quickly realized that Harmony Box is the perfect gift to give this holiday season. Since opening my first ever Harmony Box this past may, I’ve fallen in love with the company and the concept. My June Harmony Box hit the mark and blew the May box out of the water. From that moment on, I was hooked! Who wouldn’t want to receive a monthly gift box filled with products to enhance and compliment your life? The November Harmony Box is filled with 100% natural, cruelty-free, organic, eco-friendly, hypoallergenic, vegan, vitamin rich, and yummy products. November’s box is designed to protect your sensitive skin, guard against environmental elements, and to make you feel good about the products you are putting on your body. So much goodness in one box! Sleep with an easy conscious knowing that the products you gift this holiday season are good for the mind, body, and spirit. Your gift won’t be forgotten this year and you’ll be thanked for months to come as the products are made to last. This holiday season gift: wellness – tranquility – health – yogi lifestyle – and holistic living! Harmony Box is a Canadian premier yoga and wellness subscription box which provides subscribers with a monthly dose of tranquility. As a commitment to subscribers, Harmony Box sends out Canadian-made products, 100% vegetarian products, socially responsible products, products that are not tested on animals, and products that will enhance your healthy lifestyle. Why Harmony Box is the perfect gift this holiday season? Harmony Box provides the highest quality of wellness and yoga inspired products in each box. As a Canadian company, Harmony Box aims to support other home-grown companies whenever possible. Since the majority of online subscription boxes are American, it’s difficult for Canadians to take part due to the high costs for shipping to Canada (in addition to the subscription costs). Harmony Box introduces subscribers to new and unique Canadian companies and their products, while proving authentic publicity for the artisans as well. There is no better way to get to know a product (and a company) then to try it out for yourself. Their aim is to provide a service to like minded Canadians who are interested in enhancing their healthy lifestyle with uniquely Canadian products. Who will love this gift? 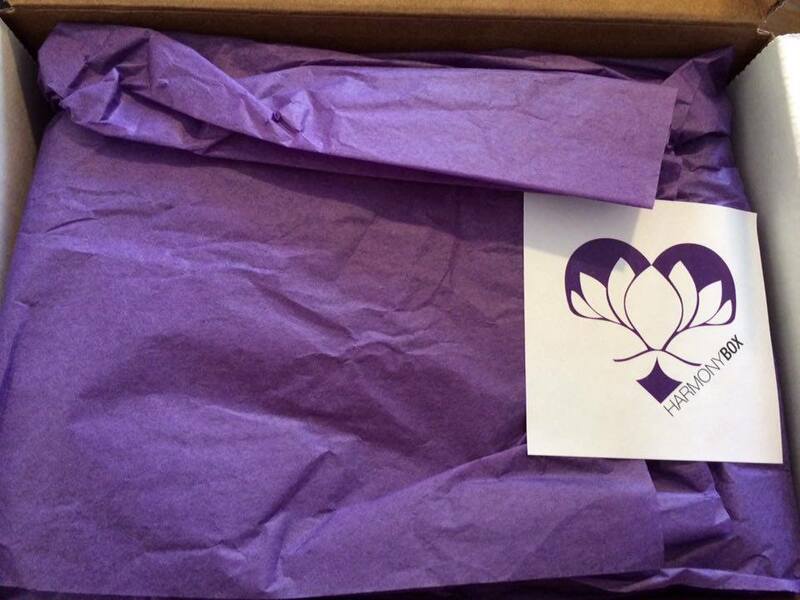 Lovers of all things yoga, health & fitness, and wellness will fall in love with Harmony Box. 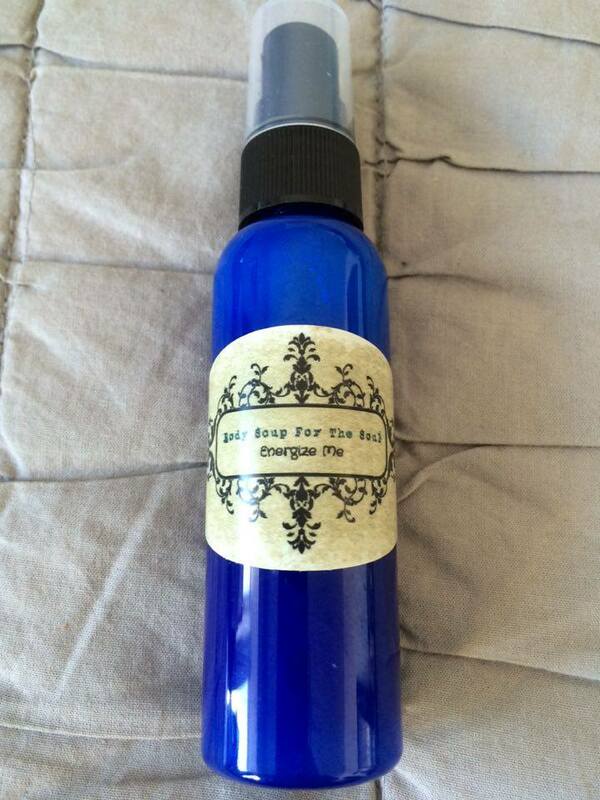 Anyone interested in living a holistic lifestyle will love this gift! Each month, subscribers will receive a box delivered to their door filled with one of a kind products for lovers of all things yoga, health, and wellness. Depending on how many months you want to subscribe for (1 month to 6 months at a time), the subscription gets cheaper the longer you’d like to subscribe. If you’re anything like me, I love receiving things in the mail–I’m traditional in that sense; the idea of receiving a box full of 4-6 curated yoga and wellness inspired products that show up at your doorstep each month is ingenious. 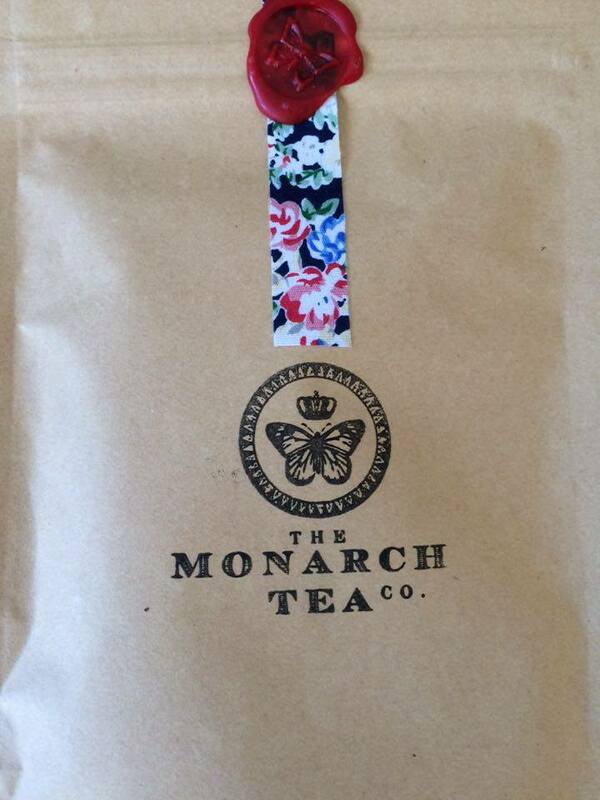 Not only that, the items included in each box will be a surprise until the box arrives at your door. Who doesn’t love surprises? Where can the gift be shipped? Harmony Box currently ships within Canada. What’s the investment for this gift? Rather than purchasing the featured items individually from each company, by subscribing to Harmony Box, you save on the total cost of the products. Each monthly box is valued at approximately $85-$100 in quality products. With boxes valued at around $100.00 (wow! ), subscribers pay a fraction of the total product price by subscribing to Harmony Box. What a great way to try top shelf products, while not paying the actual price for them. Subscribe for 1 Month (@ $49.95/month)! Subscribe for 3 Months (@ $47.95/month)! Subscribe for 6 Months (@ $45.95/month)! Harmony Box also offers a mini box featuring 3 of the 4-6 featured items (@ $29.95/each) in addition to the regular Harmony Box monthly subscription. 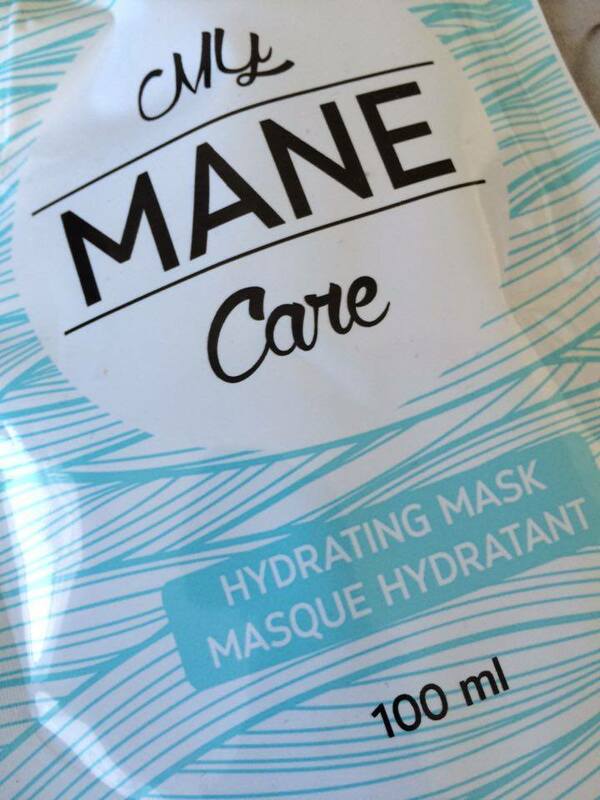 What was inside the November Harmony Box? 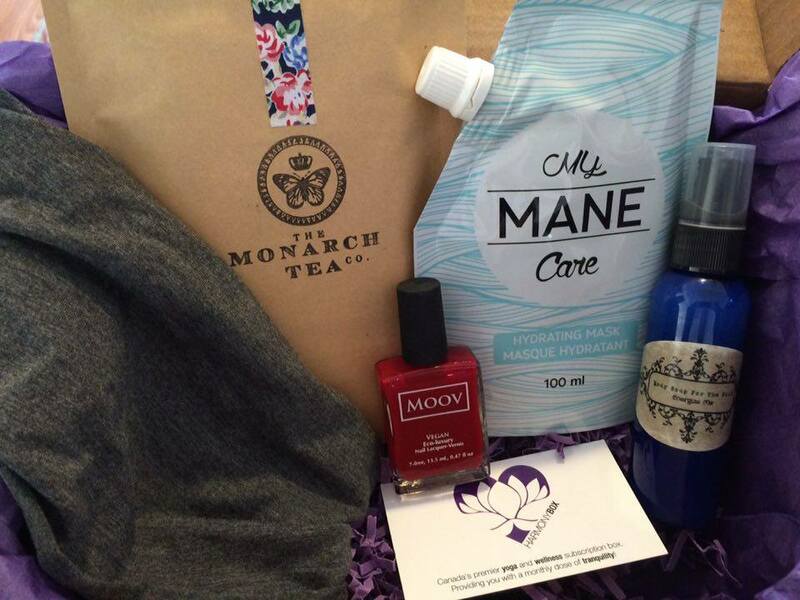 Follow Harmony Box to get a sneak peek at the types of items included in the monthly subscription box. Items like yoga apparel, yoga props, healthy snacks, skin and beauty products, candles, jewelry, etc… are often included in the box. There is still an element of surprise as Harmony Box does not reveal all the items to be shipped out to subscribers. With the holidays around the corner, Harmony Box is the perfect gift for that yogi or wellness junkie in your life. Make that special person happy by gifting a Harmony Box this year! Plus, your online purchase with shipping makes Santa’s life easier because he will not need to personally deliver this one of a kind present. That’s one less stop for Santa and his reindeer which puts you on the top of his ‘nice list’. I can’t wait to see what festive items will be included in the December Harmony Box. With December 1st around the corner, get ready to hit the online store and shop until you drop to ensure your December Harmony Box gift purchase will arrive before Christmas. What are you waiting for? Media Coverage for Harmony Box. 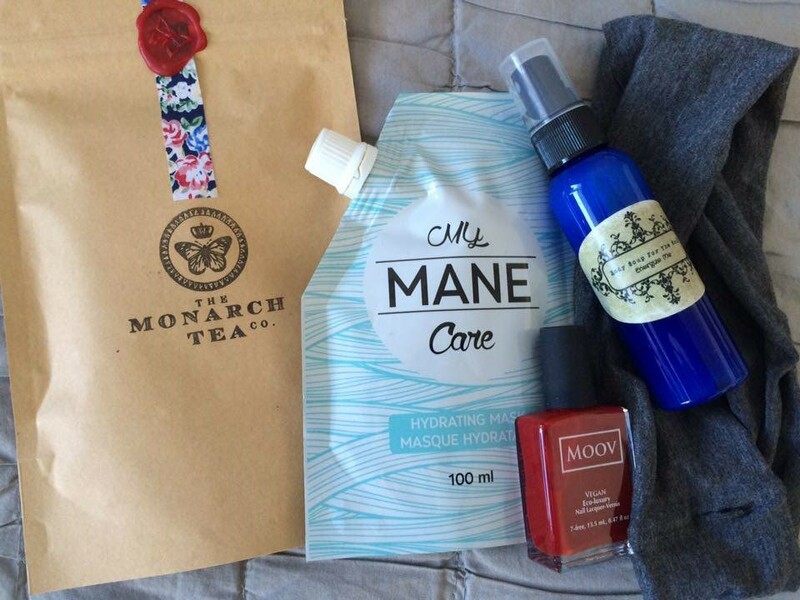 This entry was posted in Lifestyle, Reviews, Yoga and tagged Fitness, Harmony Box, Harmony Box Canada, Health, Lifestyle, Subscription Box, Turquoise Compass, Wellness, Yoga, yogi by Turquoise Compass. Bookmark the permalink. It’s such a fun way to treat myself, especially during one of the most busy seasons during the year. How do you stay grounded during the holiday season? You very lucky girl! Enjoy every moment. Yes, plus we are traveling all over Ontario, Quebec, and eastern Canada visiting family and friends…not to mention our HONEYMOON in January after the New Year! Sounds fun be safe in those travels! How fun the honeymoon-Woo Hoo!! Thanks so much. Yes, I can’t wait. I will keep you posted. this is such joy and great idea, bring smile and great holiday celebration! I’m always looking for creative ideas.